Got up early (again !!) and had a trip around Friars Crag to Calfclose Bay shooting towards Catbells. 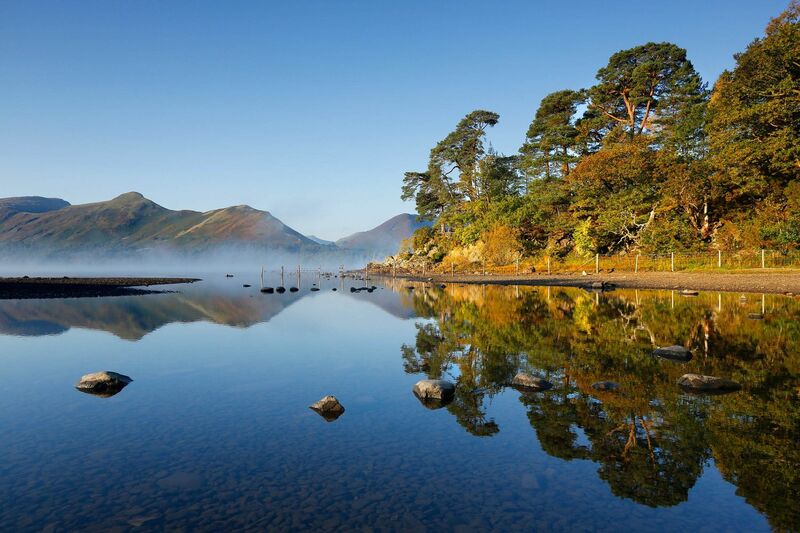 The Autumn mists over Derwentwater, the brilliant sunshine and stunning reflections made it more than worthwhile.